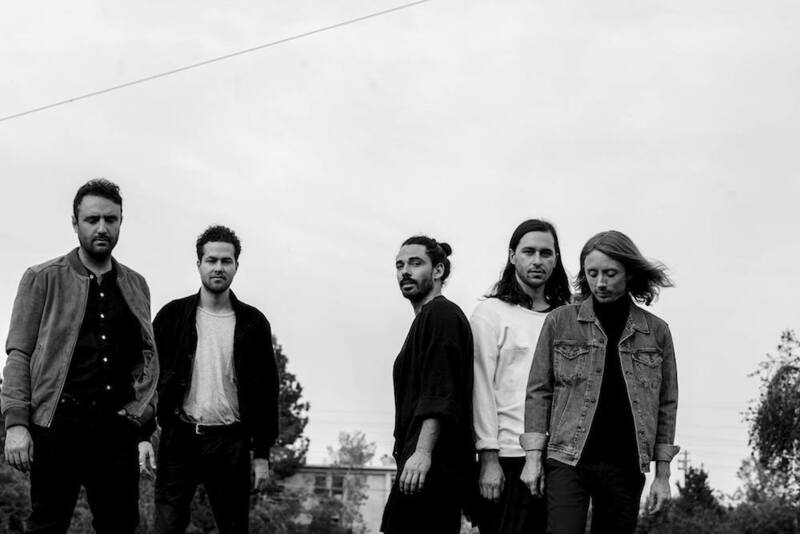 Between the 2010 debut album ‘Gorilla Manor’ and the 2013 release ‘Hummingbird’ Local Natives had accumulated quite the reputation. Gratifying, meditative and garnished with a generous helping of soaring harmonies and grand melancholia, both releases were innovative and emotionally raw. ‘Gorilla Manor’ introduced the band as cinematic indie rock quintet, dressed for success and resembling similar acts such as Fleet Foxes. Three years later, the group only added to the respect they had gained with their debut by releasing ‘Hummingbird’. The album narrated vocalist/keyboard player, Kelcey Ayer’s, struggle with the death of his mother, and brought revelations of maturity and gravity to the band's back catalogue. Their latest release ‘Sunlit Youth’ demonstrates the group's attempt to continue the development that was so well received with the previous two albums. The original indie-folk is still there, just littered in synth and electronica. 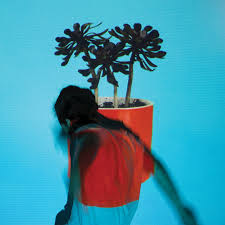 It is clear that Sunlit Youth is an example of the band playing with experimentation and new approaches, and while this works incredibly well on some tracks such as their lead single ‘Past Lives’, on others it manifests itself as old Local Natives in a neon mask. There is a definite discomfort in the move towards synth-pop, and at points the album leaves you wondering whether the group have spent the last four years playing with new hardware. The album opens with a proclamation of the change in sound. ‘Villainy’ is a shimmery, electric opener with Taylor Rice declaring “I want to start again” at the beginning of the track. Indeed, Rice follows through with his statement, and the overwhelming electronica of the track dominates the existing bouncy bass, simple piano chords, and familiar harmonies. “Coins”, another leading track off the new album and possibly one of the best amongst all the new glittery machinery, is a funky excursion with jangly guitars and bass heavy hooks. It encompasses the ethos of the entire album, with Ayer reflecting on fading youth “Time stands still and then one day it’s gone/ Where did it go?”. While the background vocals are reminiscent of Gorilla Manor in this track, the band stumble on intertwining their harmonies and melodies, which was undeniably one of their statement skills on the previous two albums. The rest of the album exhibits the band’s awkwardness with their new, electronic sound. “Masters” percussion appears digitally contorted while “Ellie Alice” removes any consistency by coupling a somewhat pleasing and acoustic excursion with almost no digital influence which leads it to lack a rhythmic presence. All in all Sunlit Youth lacks the effervescence the band are famous for. The carefree innocence of tracks such as “Who Knows Who Cares” earned the quintet a reputation for evoking a nostalgic freedom in it’s listeners, but Sunlit Youth does this feeling little justice. Although the band's desire to transform into something presumably more modern is clear, it is cloudy and inert.